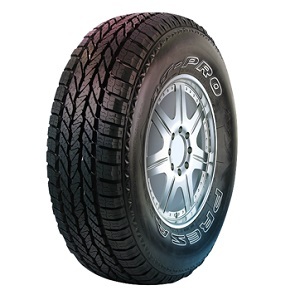 All-Terrain Passenger Light Truck/SUV and Crossover tire. 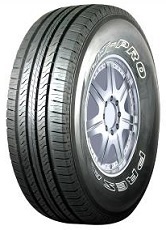 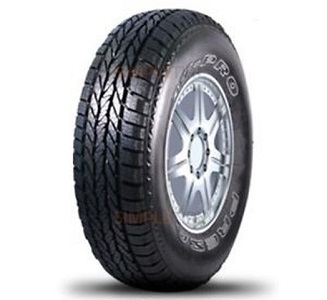 Highway Terrain Passenger Light Truck/SUV and Crossover tire. 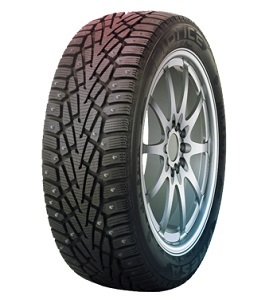 Studded Winter Passenger Car tire. 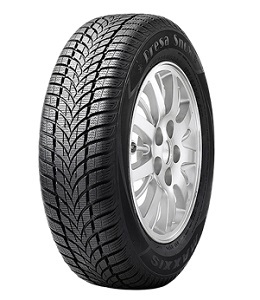 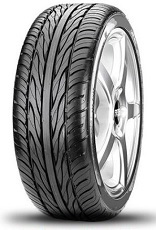 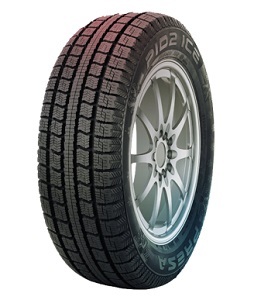 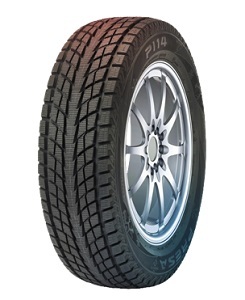 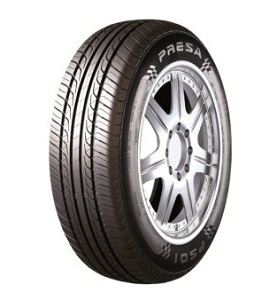 Studless Winter Passenger SUV and Crossover tire.